Did you know that there is a direct correlation between alcohol abuse and depression? It’s true. When people are feeling depressed, they often view alcohol as a comforting friend and a way to make life a little easier. However, the alcohol merely conceals a terrible truth. This truth is that alcohol makes the symptoms of depression worse. It’s also important to note that not only does alcohol worsen depression symptoms, but it can also cause them to occur in the first place. Why exactly does alcohol abuse cause and worsen depression? Keep reading to find out. 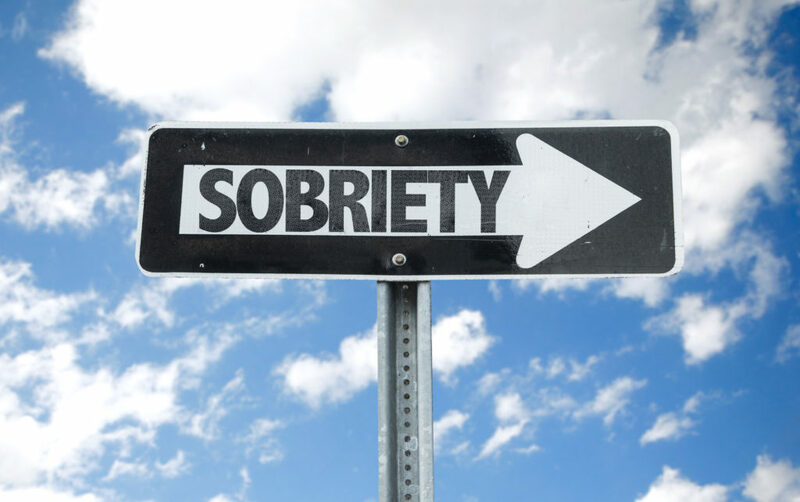 Then, if you are dealing with an addiction to alcohol, make sure to seek help from our alcohol rehab in New Hampshire. Alcohol is a type of drug known as a depressant, which reduces excitability and depresses arousal levels. Alcohol merely is a way for you to hide from depression rather than treat it. You will tend to do things that you regret when you’re intoxicated. As a result, you will have more things to feel bad about. Alcohol is a toxin that harms both your body and your mind. This means that you will be less capable of handling the symptoms of depression. Alcohol abuse can lead to problems with your family, friends, and coworkers, which gives you even further reasons to feel depressed. If you are caught in the vicious cycle of depression and alcohol abuse, don’t worry, our alcohol rehab in New Hampshire can help. Contact our addiction professionals at New England Recovery and Wellness Center today.